Bring your kayak or rent one from Harbor Beach Kayak and explore the most easily accessible, in tact, shallow water shipwreck in Michigan. The entire paddle is inside our protected harbor and is accessible to people of all activity levels. 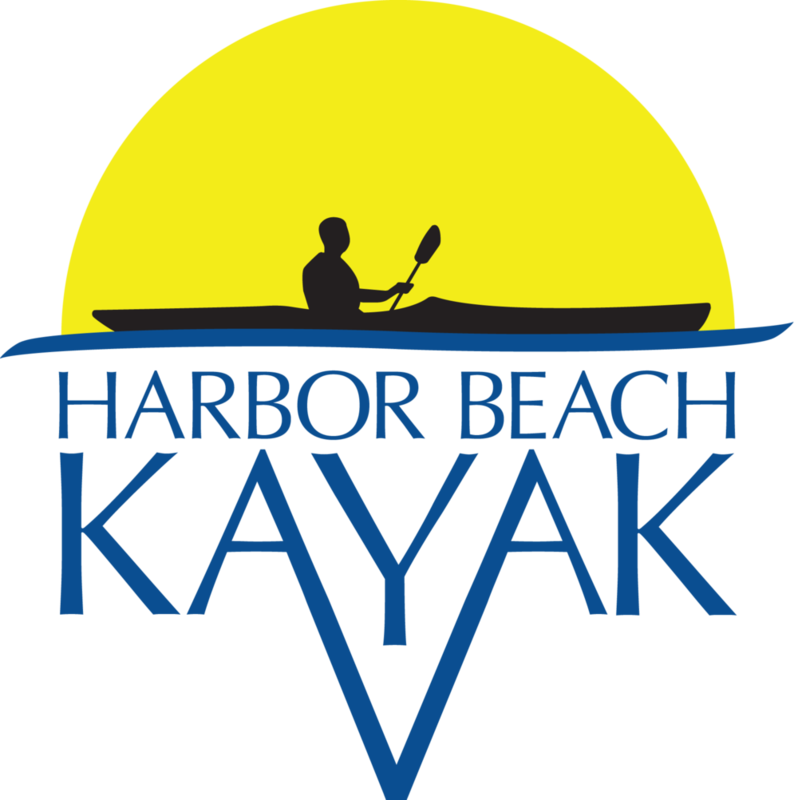 To learn more, please visit Harbor Beach Kayak's website.